We’d love your help. 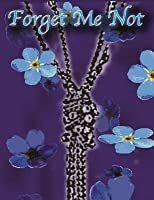 Let us know what’s wrong with this preview of Forget Me Not by Harlee Mills. Looking in her eyes he could see one thing, love. But what was it underneath that? What part of her past had he never seen? Was there anything she could tell him that would hurt them now? Their love was strong enough to defeat her past before, could it now defeat not only James, but the other issues he would bring into their lives. Three years after fleeing from Scotland to Looking in her eyes he could see one thing, love. But what was it underneath that? What part of her past had he never seen? Was there anything she could tell him that would hurt them now? Their love was strong enough to defeat her past before, could it now defeat not only James, but the other issues he would bring into their lives. Three years after fleeing from Scotland to protect the love of his life Jordan and Hayden decide it is time to return. 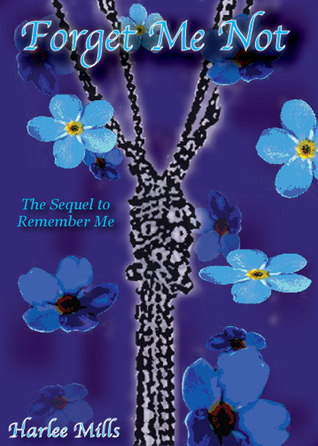 To ask other readers questions about Forget Me Not, please sign up.